The Cotton Association of India (CAI) has projected that cotton crop for 2018-19 season starting October 1, 2018, at 340.25 lakh bales of 170 kg each, which is lesser by 3 lakh bales than its previous estimate of 343.25 lakh bales made during last month. The CAI has increased the crop estimate for Haryana by 1 lakh bales, while projection for upper Rajasthan, lower Rajasthan and Andhra Pradesh has been increased by 50,000 bales each compared to its prior estimate. The body has reduced the crop anticipated for Gujarat by 3 lakh bales, Maharashtra by 1 lakh bales and Telangana by 1.50 lakh bales owing to unfavorable weather conditions. 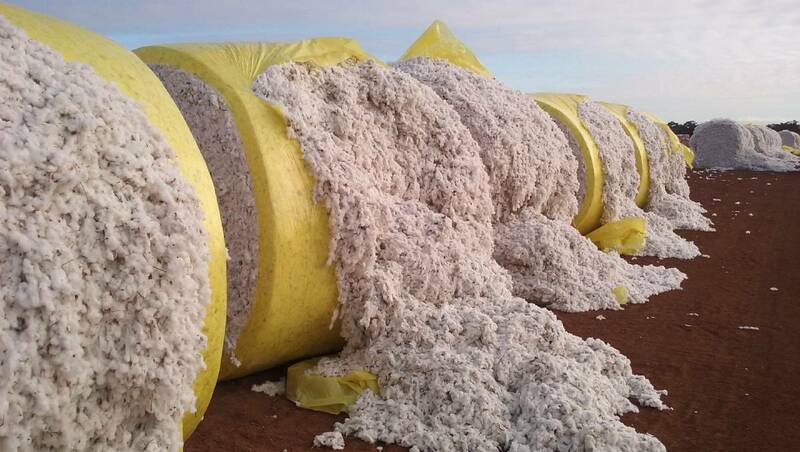 Additionally, cotton consumption during the months of October and November 2018 was at 54 lakh bales, while the export shipment of cotton up to 30 November 2018 was around 10 lakh bales. The CAI has estimated local consumption for the season at 324 lakh bales while the exports are estimated to be 53 lakh bales which are estimated to be lower by 16 lakh bales.